See our previous event history by visiting the exhibition calendar archive. We cant find your event, not to worry this list is only the major events we attend. 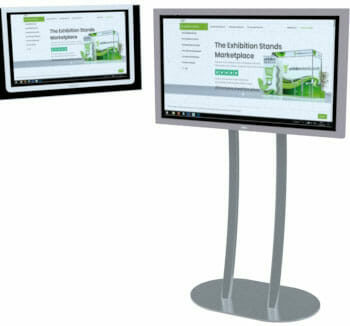 Please contact us on sales@exhibitionstands.co.uk for more information.